Eager to cross off marine life encounters from your bucket list? 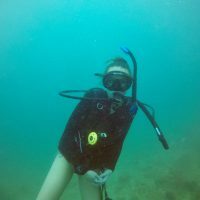 Or maybe you just want to visit a world-class diving destination surrounded by white sand beaches and incredible diving? Then Malaysia might just be the perfect destination for you. Malaysia is located in the Southeast of Asia and is divided into two regions – Peninsula Malaysia and Malaysian Borneo. 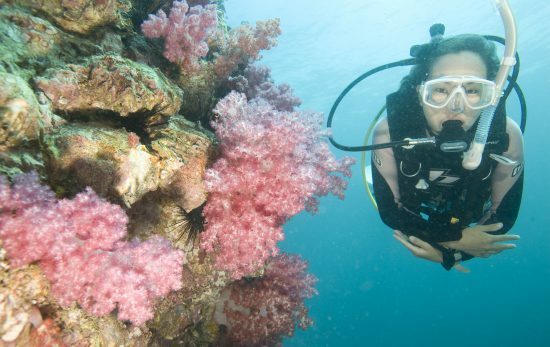 With dive sites suitable for all levels of divers, Malaysia offers it all for those looking for a great dive experience. 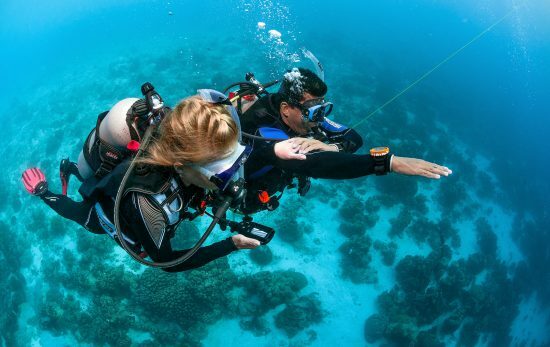 Here you will not only be able to find some of the best macro diving sites in the world, but you may also spot various species of sharks, rays, fishes and turtles. So if you’re curious about what time of year you can spot some of these amazing marine animals, we’ve got you covered. If spotting a shark underwater is on your bucket list, then you’re in luck! You can find both whitetip and blacktip reef sharks almost all year round in Malaysia. Most commonly spotted in Sipadan Island, East Malaysia, divers have been able to spot many reef sharks in just one dive. If hammerhead sharks are more your thing, then Layang-Layang Island is the place for you. 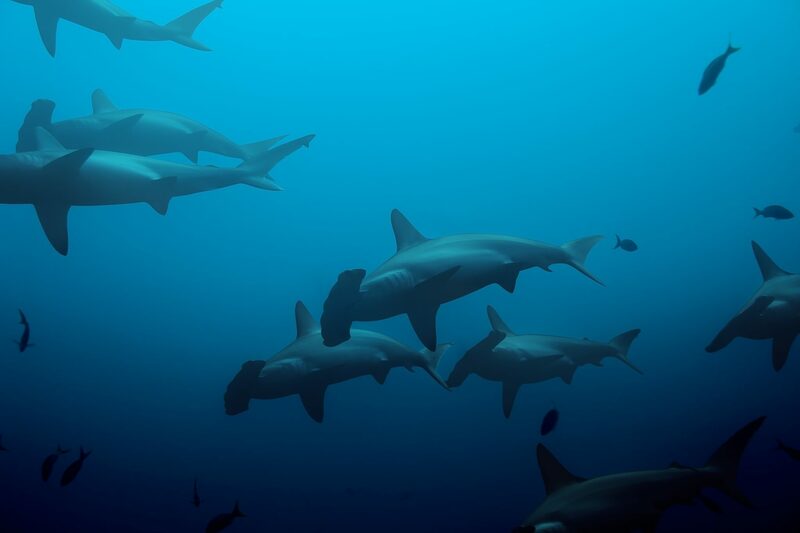 During the months of April and May, you can be lucky enough to spot a school of scalloped hammerheads swimming in the distance (a must-see experience). If you’re looking for an even bigger shark to admire, you can find whale sharks from July to October along the East Coast of Peninsula Malaysia. Whale shark sightings are possible at the Temple of the Sea dive site on Perhentian Islands and Tokong Timur dive site near Tenggol Island, both located off the coast of Terengganu. 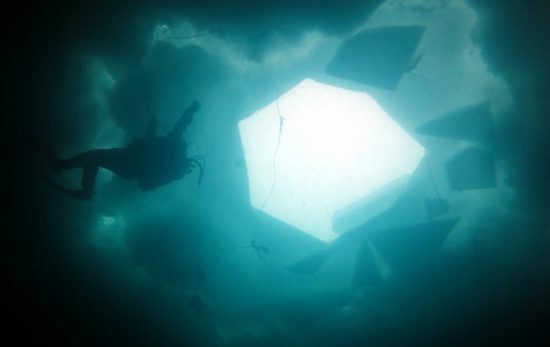 Once you see these giants in the water you will instantly be in awe of their beauty. 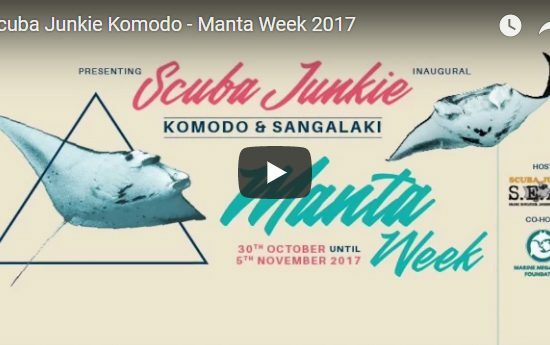 All year round in Malaysia you can spot manta rays and eagle rays gracefully gliding in the distance. However, one of the most common dive sites to spot rays is Tiger Reef at Tioman Island. With an average depth of 15 meters/50 feet, the dive site is surrounded by coral formations and perfect for any level diver. Tip: make sure to keep an eye out from the canyons as these rays can be seen sneaking off into the distance. If you’ve ever wanted to be surrounded by turtles, then the islands off the east coast of Peninsular Malaysia are for you. These islands are frequented all year round by several turtle species including the green sea turtle, hawksbill sea turtle and sometimes even the leatherback sea turtle. 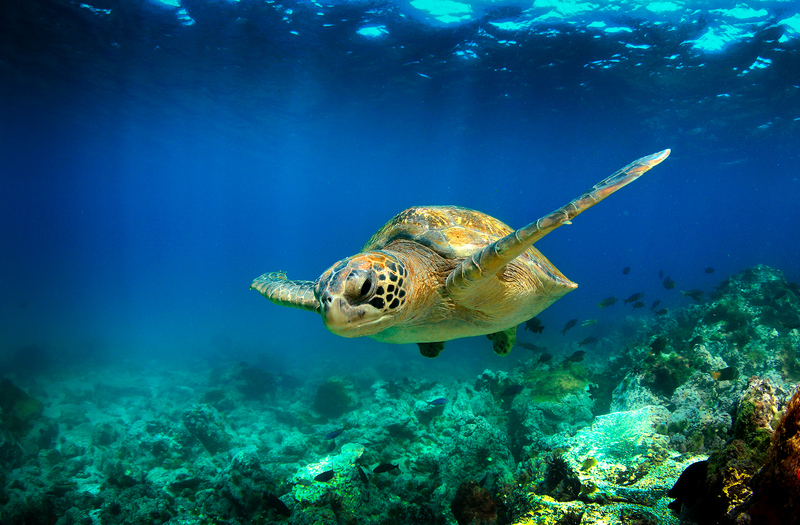 At any time you could be surrounded by turtles while exploring underwater – every divers dream! There is certainly no shortage of large and diverse schools of fish in Malaysia. You can find anything from tropical schools of fish to pipefish and even barracudas. One of Malaysia’s most iconic sites is Barracuda point on Sipadan. This dive site is notoriously named after its huge resident school of barracudas which are often seen swimming at the drop off. If you’re not into barracudas then Tenggol Island and Mabul are two perfect spots to see a range of fish including stonefish, scorpionfish, filefish, pipefish and many more. What are you waiting for? 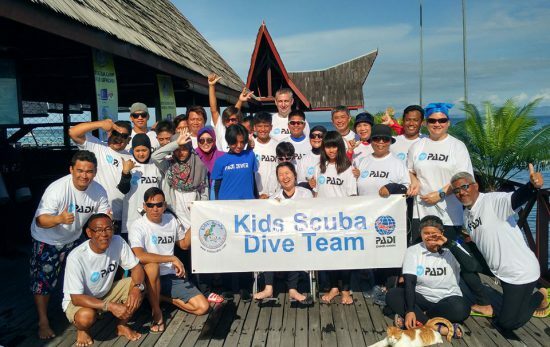 Learn more about Malaysia and start preparing to cross off your bucket list marine animals with a PADI Dive Shop in Malaysia today!